If you are searching for a powerful portable battery pack to enable you to your mobile devices, action cameras and more charged up whilst you are away from the grid. 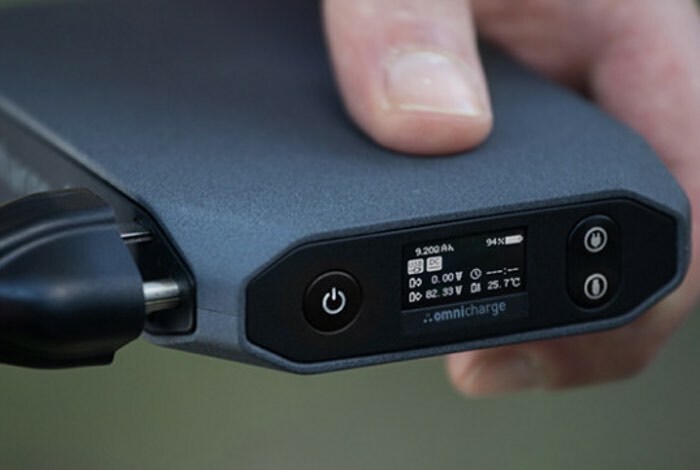 You may be interested in a new range of smart battery packs in the form of Omnicharge. 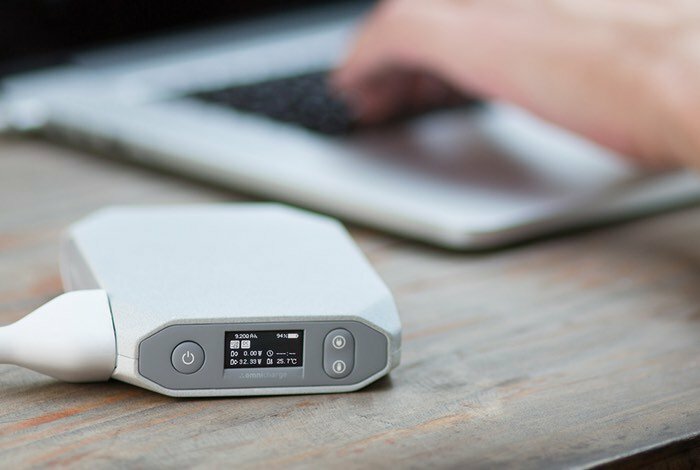 The Omnicharge is available with either 20,400mAh or 13,600mAh batteries and are capable of running an Apple MacBook Pro 13.3 inch system for an additional five hours or more. Watch the video below to learn more about the inspiration behind these powerful battery packs and their features. World’s smallest power bank with AC/DC Power Outlet and USB Fast-Charging ports for charging or powering nearly any device. With intelligent charging, it knows what is connected and the optimal charge for each device, so it won’t fry your electronics, no matter what type of device you are powering. It’s the world’s smallest, most powerful smart charger with one AC/DC Power Outlet and two USB Fast-Charging ports that’s ready for life on the go. A revolutionary power bank that can intelligently charge or power most devices, at the same time. Laptops, GoPro’s, Lights, Fans, Drones, Curling Irons, Power Tools, DSLR Cameras, Portable Speakers, Tablets & more. For more information on the new Omnicharge jump over to the Indiegogo website for details by following the link below.